After spending the first few days of your Florida vacation on the beach or at the Royal Floridian pool, you might be looking to explore Ormond Beach! 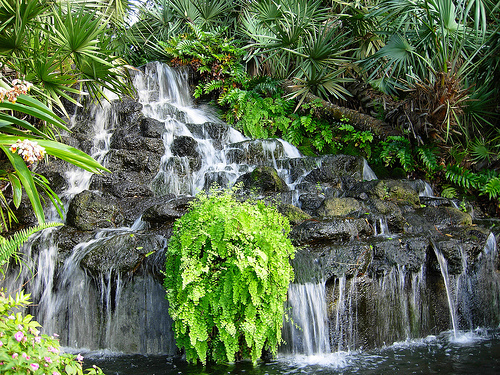 One of my favorite (and most hidden spots) is just a short walk from the Royal Floridian/South. Walk down Granada Blvd, towards the bridge, and on your left, you’ll see a quaint orange building surrounded by trees. 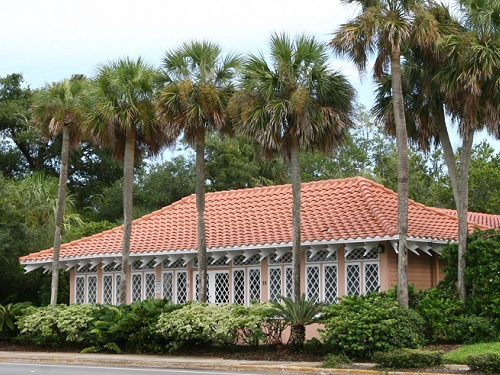 Welcome to the Ormond Memorial Art Museum Gardens! The museum and gardens were founded as a memorial to veterans of World War I and World War II. Within the gardens, you’ll find sculptures, monuments, and a bronze plaque dedicated to the soldiers who fought and gave their lives during WWI, WWII, the Korean War, and Vietnam War. 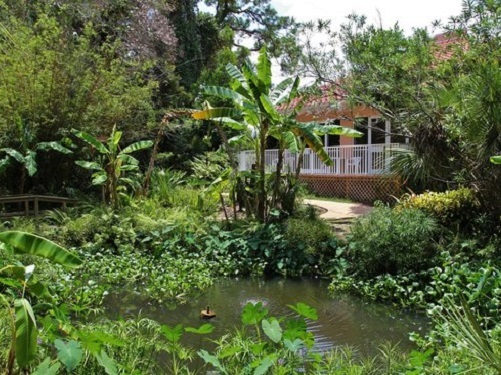 The gardens contain five ponds that are home to numerous turtles, frogs, and fish. I love to watch the turtles sunbathe on the rocks (please do not try to feed them). You can also enjoy the art sculptures hidden throughout the gardens. Parts of the gardens are more organized for the guests while other parts are left in a natural wild state. Although the gardens are located in the heart of the city, when I walk through each path it feels like walking in a tropical rainforest. 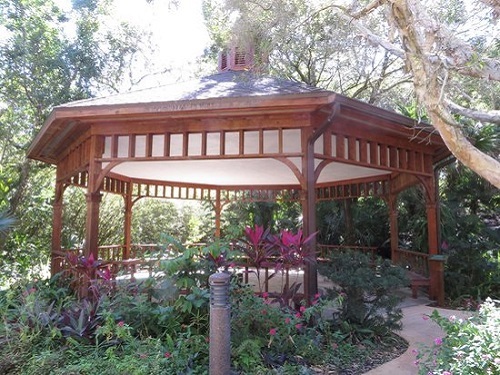 Take a stroll through the gardens or enjoy the solitude of a quiet bench inside the gazebo. To locals, this spot is famous for small intimate weddings. If you are interested in rental information, please call (386) 676-3216 or visit the website. 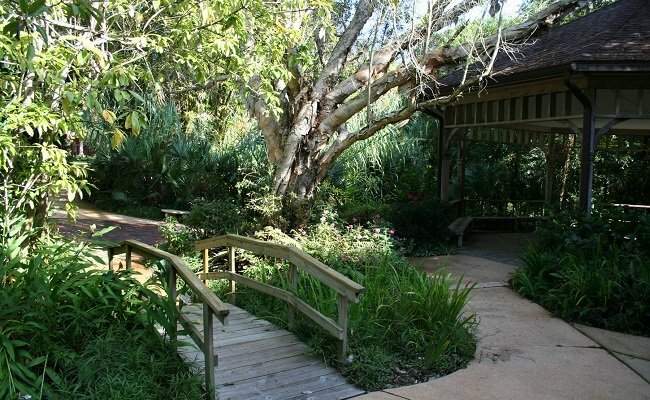 We encourage you to visit the Ormond Memorial Art Museum Gardens. Bring your friends, family, a book, and a camera. This incredibly inspiring spot won’t disappoint you! Follow Spinnaker Resorts on Instagram, Facebook, and Pinterest for more information on events.